There are many definitions to what is social selling. Learn how to measure your social selling performance in our latest eBook. Based on these four pillars, SSI measures the adoption of social selling on LinkedIn for an individual, a team, or an entire company. This measure can be used to assess an individual, or can be aggregated for a team or company measure. As our world is going online, and social becomes a more important channel for sales productivity, this type of performance benchmark will become increasingly important to track. As a result, salespeople are taking action. 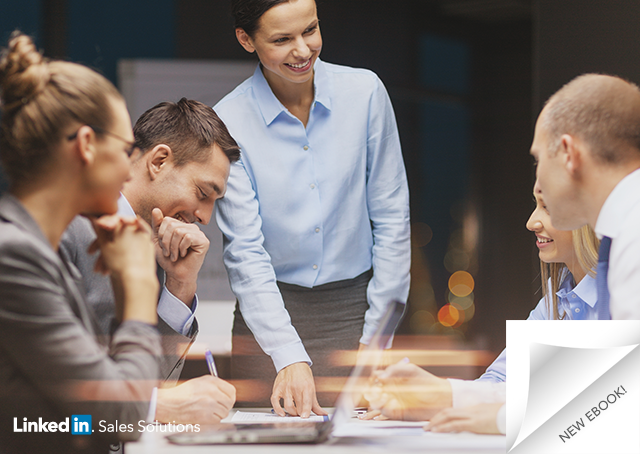 From April 2012 to July 2014, the average SSI performance increased 87% — a demonstration of increased participation in the four pillars of social selling. Learn how you can increase your SSI performance in our eBook "6 Steps to Accelerate Your Sales."